Looking for Real Estate? 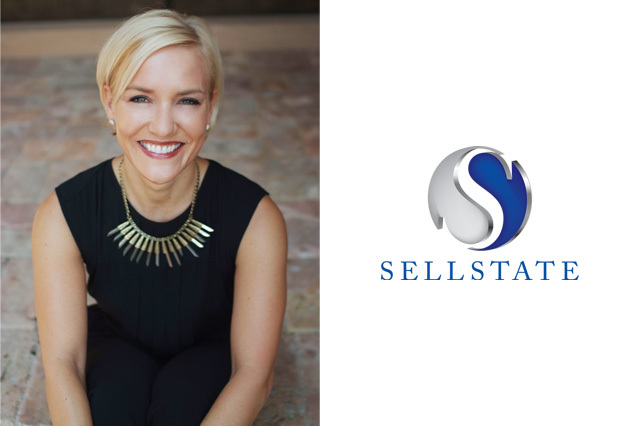 Sellstate Agent Stephanie Cresswell will help. Located in SW Cape Coral on a canal with direct sailboat access, 2014 renovated and furnished , near Cape Harbour, 1900 sq. ft., 3 bedrooms (2 x tv), 2 bathrooms, living room with sat tv, dvd, phone, wireless internet, 1 separate family room, pool (11.5 x 30 ft.), bbq grill (propane). Located in SW Cape Coral on a canal with direct access, build 2003, 2014 renovated and completely new furnished , near Cape Harbour, 2275 sq. ft., 3 bedrooms (2 x kingsize + 1 x queensize, all w/tv), 3 full bathrooms, living room with cable tv, stereo system w/cd, phone, wireless internet, 1 separate office, electric heated pool (31 x 15 ft.), bbq grill (propane).